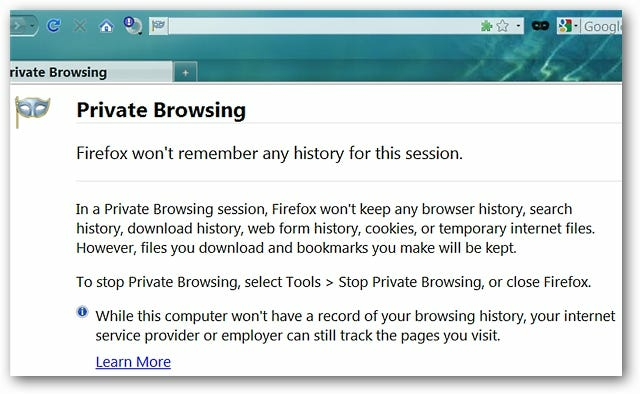 Looking for an easy way to start and stop Private Browsing Mode in Firefox? With Toggle Private Browsing, you can switch back and forth with a single toolbar button. 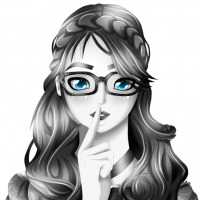 First install the Toggle Private Browsing extension (link is at the bottom of page) and after it is installed, right click on one of your toolbars and select “Customize”. 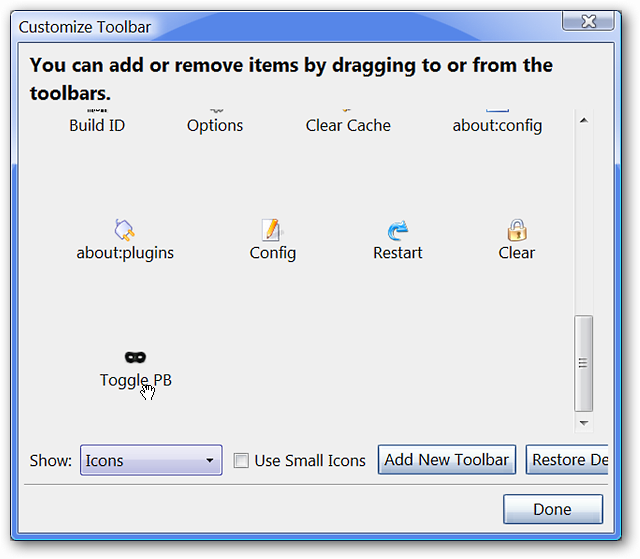 Once the Customize Toolbar Window has opened, grab the Toggle PB Mask button and move it to the toolbar location that best suits your needs. Once you have the button set where you want it, it is just a matter of clicking on it to start and stop Private Browsing Mode. Notice that the “Mask Button Color” is lighter black at the moment. There are two options available for the extension. To “Auto-start in Private Browsing Mode” and “To disable the Private Browsing Mode prompt message”. For those who may have not tried this new Firefox feature yet, here is what you can expect to see the first time you start Private Browsing. First you will see the following message giving you the choice to proceed with or to cancel entering Private Browsing Mode. Once you have started Private Browsing Mode, you will see the little Mask Icon on the left side of the Address Bar and the following message in the tab window. Notice that the “Mask Button Color” is now a darker black. Toggle Private Browsing is a very useful extension for those who need a simple and quick way to toggle Private Browsing Mode in Firefox without a lot of fuss.